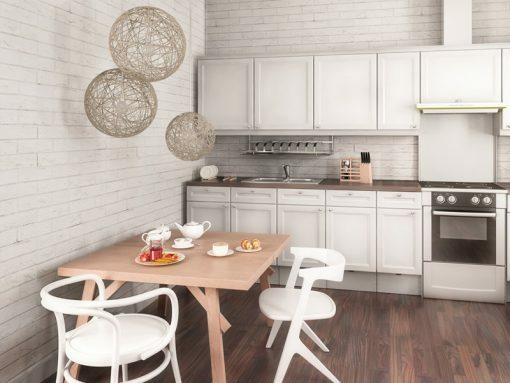 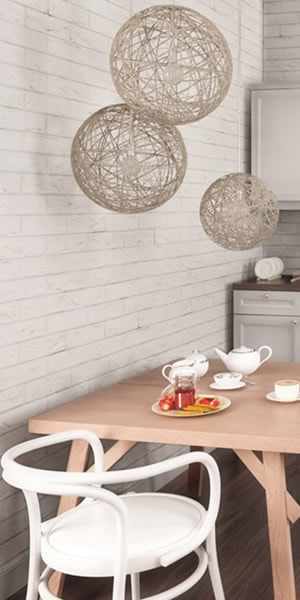 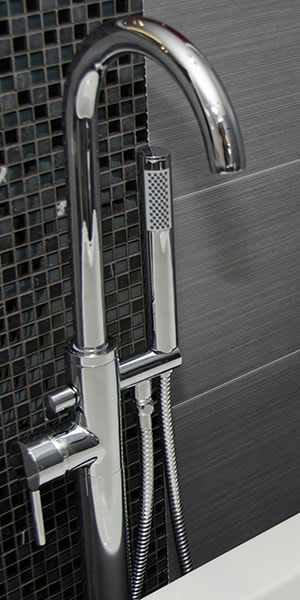 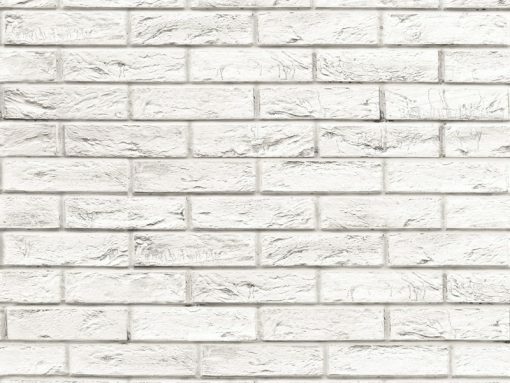 Mattone Bianco perfectly replicates a white brick wall perfect as a feature wall for any room in the house. 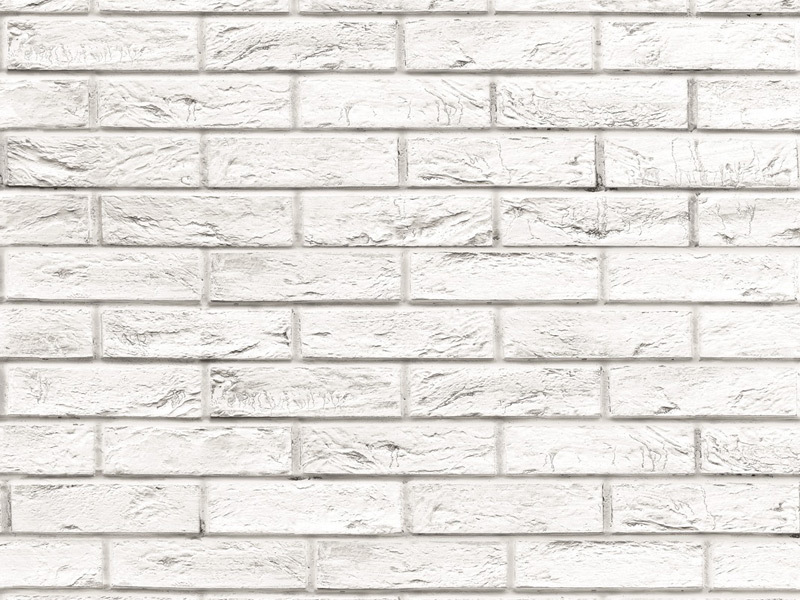 Mattone Bianco cladding perfectly replicates a white brick wall perfect as a feature wall in any room of the house. 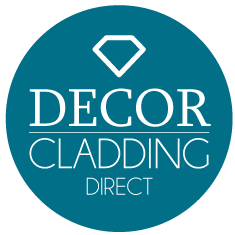 Please ensure panels are fitted strictly in sequence left to right 1,2,3,4 with tongue left and groove right.